Choosing a shopping cart is an important part of developing your ecommerce Web site. Indeed, the shopping cart is vital if you plan to sell products and services online. The shopping cart allows customers to easily add items to their order, change quantities and see how much the total order will cost. If you do not have shopping cart software, it will be difficult for you to provide a level of customer service that most online shoppers want. While some shopping carts cost between $200 and more than $400, it is possible to find free shopping carts. One of these free shopping carts is OS Commerce. 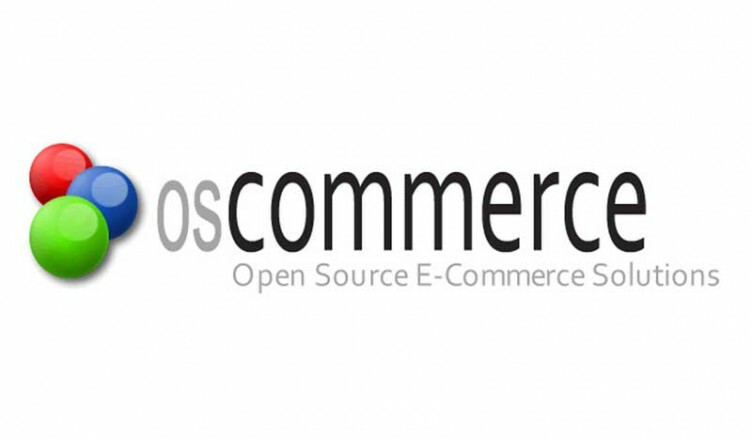 OS Commerce is also very flexible and customizable, allowing you to add functionality as you need it. You can also accept a variety of payment methods, including credit cards, eChecks, PayPal and others. You can even use OS Commerce with 2Checkout. OS Commerce modules make it easy to change features of your online store and shopping cart, and you can even use CRE Loaded in order to upgrade the flexibility of your OS Commerce shopping cart. OS Commerce also has an excellent security rating. It is compatible with a number of SSL certificates, ensuring that your customers (and you) are protected. You can also institute security with regard to Web site and shopping cart administration by controlling user access and setting passwords and authority. OS Commerce puts you firmly in control of your Web store. There is little doubt that OS Commerce is one of the best choices you can make when it comes to free shopping carts. OS Commerce offers a variety of powerful features. It is also flexible and scalable, allowing you to adjust your online store and shopping carts according to your needs. Additionally, if you need help, there is a thriving online community prepared to aid you via forums, tutorials and how-to articles. Online demonstrations are also helpful and can open your eyes to the possibilities. If you are looking for a free, open source ecommerce shopping cart, it is hard to do better than OS Commerce.